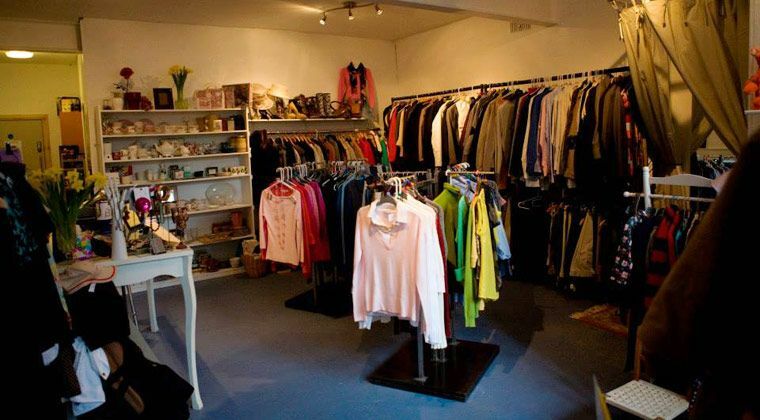 is what one of our customers said about the Vineyard Charity shop. With a new focus on fashion, we’re selling good quality women and menswear at prices that really tempt! New donations are displayed daily and watch out for special sale days too! We open Monday - Thursday 10am - 4pm and Friday 10am-1pm. Besides clothing please donate toys and books; if we can’t sell any items we will get them recycled. All proceeds from the shop and recycling go towards the running of the Centre. We have an urgent need for donations of men’s clothing and underwear.